What Should I Pay Attention To When Using HDPE Drainage Pipe? HDPE Drainage Pipe is a new type of polymer material. It is the same as PPR, PVC and other materials. It is developed after the development of science and technology in the last century. The total polymer material is different from the other two materials. This material is put into production for a relatively short period of time. Due to the strong retractability of this new type of material, in the process of burying, if it is summer, the reserved length of the pipe body of HDPE Drainage Pipe is required to avoid the occurrence of pipe rupture at low temperature. For the impurities passing through HDPE Drainage Pipe, it is necessary to carry out certain control. 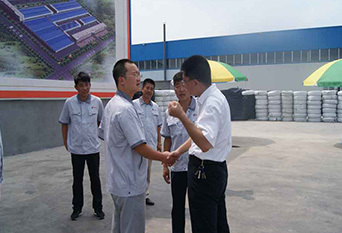 If the content of impurities is high, it will weaken the wall of HDPE drain pipe in the long-term. If it is serious, damage will occur. People need to pay attention to this point. There are many factors affecting the life of HDPE drainage pipes. People need to take precautionary measures to ensure their normal use. The main material of HDPE Drainage Pipe is made of high-density polyethylene, so the properties of the material are also available. Although HDPE drainage pipes have good performance, they are not stable and will change due to temperature changes. 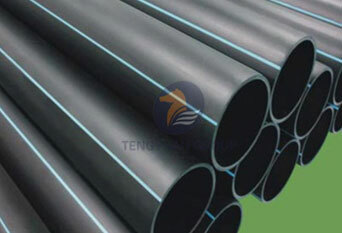 We also Hdpe Sewage Discharge Pipe can offer you, we have a whole set of quality management system. 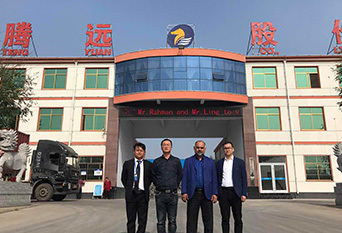 If you have interested in our products, please feel free to contact us.